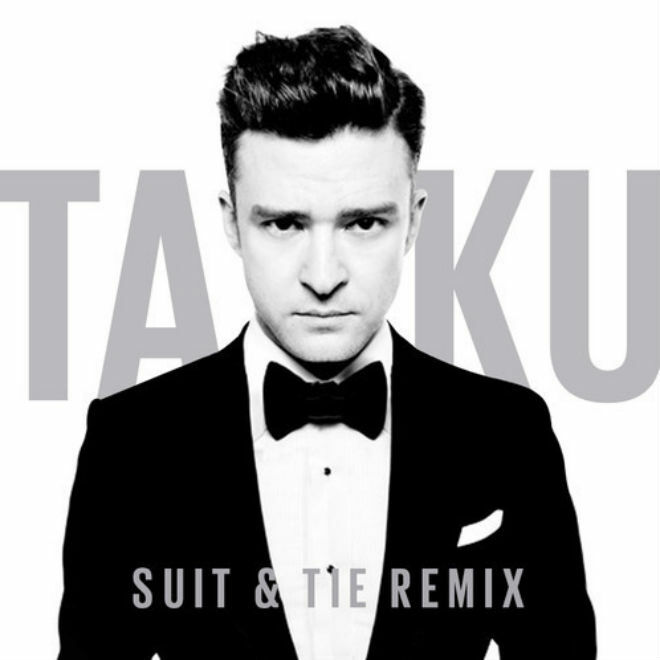 There is something about Justin Timberlake's single "Suit & Tie" that has other producers remixing and editing to create something new, like buzzing Australian native Ta-ku. 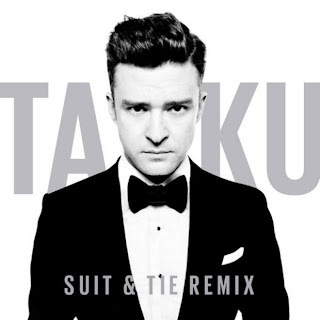 What I think helps these remixes so well, is the fact that JT's voice is so accessible with an array of sounds, so it makes remixing his songs more fun. On this one, Ta-Ku gave it some funky elements and added more electronic to the beat making it more groovy. Stream it below and be prepared to replay a few times.